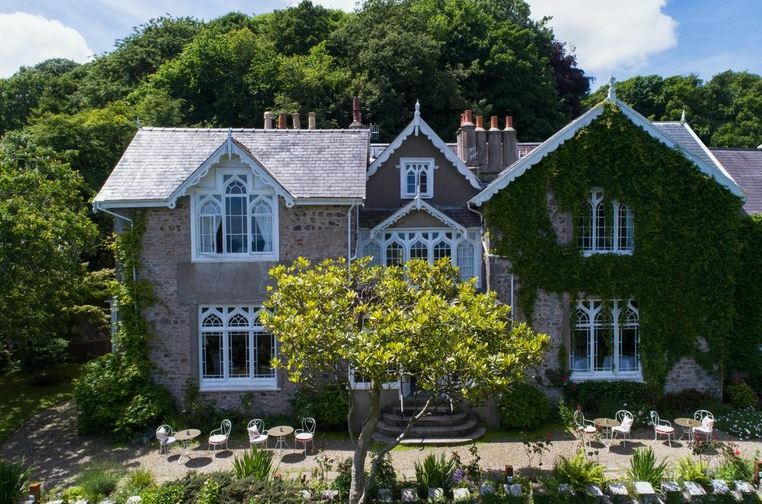 Penally Abbey hotel in picturesque Tenby, Wales, is relaunching its two-AA rosette restaurant as Rhosyn today (Friday 8). Rhosyn means rose in Welsh. The restaurant has undergone an extensive refurbishment and will exist as a more relaxed eating space. The food will draw on Pembrokeshire’s fine produce, with a new menu featuring the likes of pan-fried hake with peas, broad beans and new potatoes, and plaice with spinach, celariac puree, and caper butter. Penally was bought by Lucas and Melanie Boissevain in 2014. They’ve gone some way to redeveloping the entire property and gardens since then. Head chef Richard Browning, formerly senior sous chef at Chewton Glen, and restaurant manager Miriam Hodge, will lead the team.